History produces few men like Tadeusz Kościuszko (1746-1817). 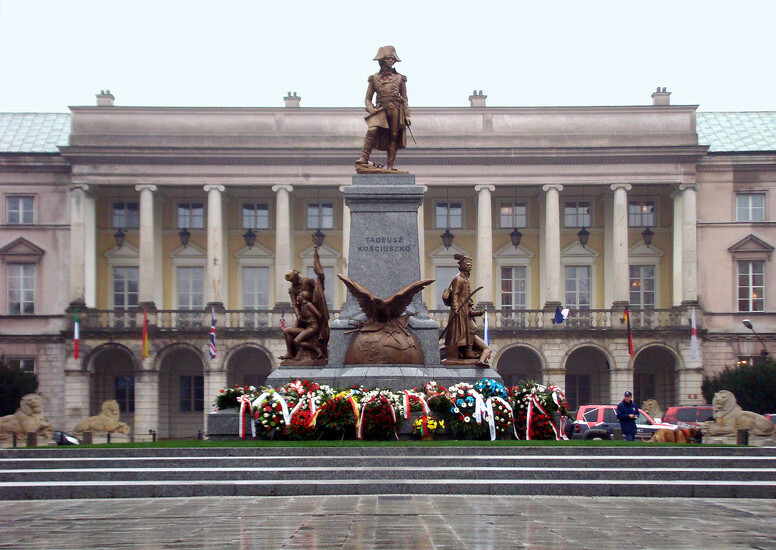 Kościuszko's highest ideal was freedom, and he used his own to try and secure it for all those less fortunate. 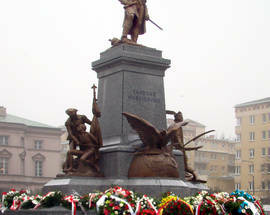 In one country – Poland - he failed and is remembered as the greatest hero who ever walked the land. In another country – America - he succeeded, and yet has been almost completely forgotten. 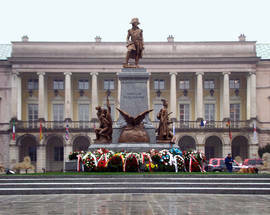 A monument to the man was unveiled in November 2010 in the presence of the Polish President and the US Ambassador. 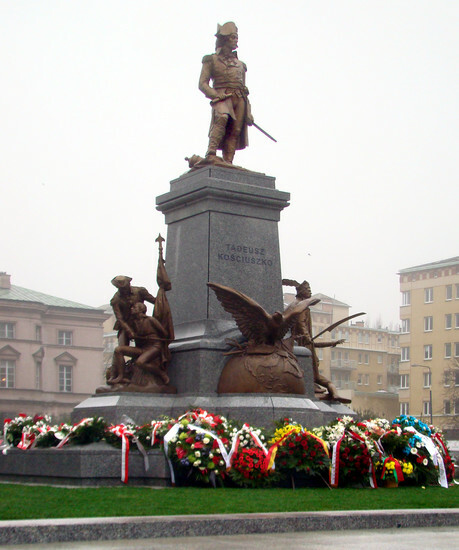 The monument is an exact copy of one in Washington by sculptor Antoni Popiel given to Americans on behalf of the Polish nation. At its unveiling outside of the White House in 1910 the promise was made to erect a copy in Poland if ever the country regained its independence. 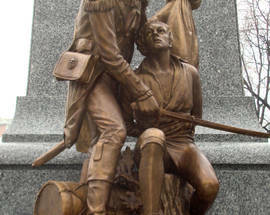 It was as a colonel in the engineering corps that Kościuszko distinguished himself and it was his choice of Bemis Heights as the place to engage the British that was to become the decisive turning point of the northern campaign – the Battle of Saratoga in October 1777. 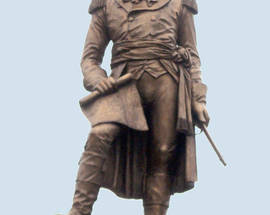 The victory at Saratoga won the northern campaign and the alliance of the French as Louis XVI officially recognised America as an independent country. 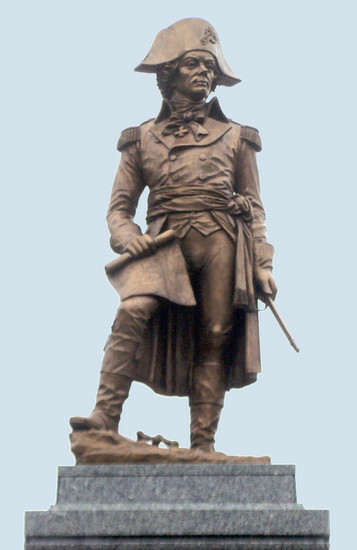 Kościuszko was then charged with fortifying West Point, New York, where he built an impenetrable fortress that would later become America’s premier military academy. 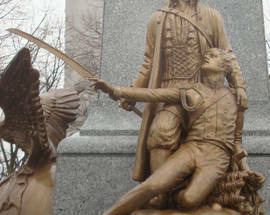 Rewarded with citizenship, the rank of Brigadier General and land near Columbus, Ohio, at the end of hostilities, Kościuszko found himself instead drawn back to Poland whose aggressive neighbours continued to threaten its sovereignty. Having first freed the serfs on his own estate back in Poland, Kościuszko once again returned to the military. 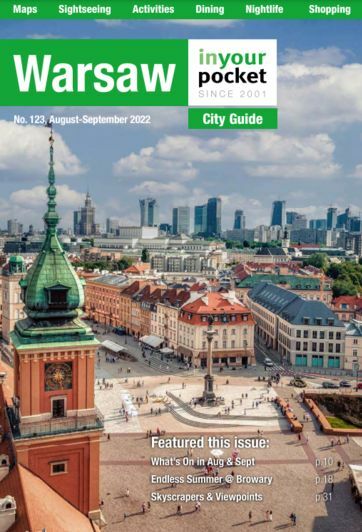 On May 3, 1791 the Polish-Lithuanian Commonwealth created the first constitution in modern Europe (second in the world after America), which enacted widespread reforms and four days later the Russian army crossed the border triggering the Polish-Russian War of 1792. Kościuszko again distinguished himself in battle and became regarded as Poland’s leading military strategist having never been defeated. However the neighbouring powers further reduced the power and size of Poland through the Second Partition of Poland (January 21, 1793) leaving Kościuszko to resolve that the Poles were going to have to drive their oppressors out and to regain their independence. 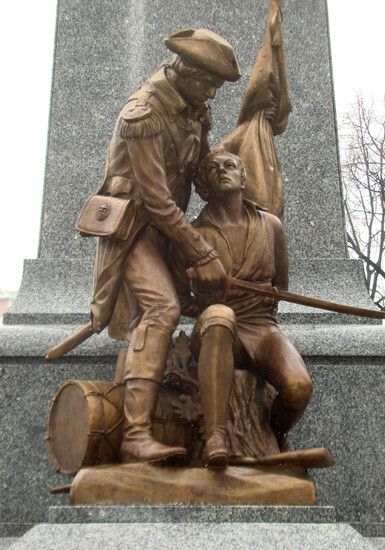 What followed came to be known as the Kościuszko Uprising. 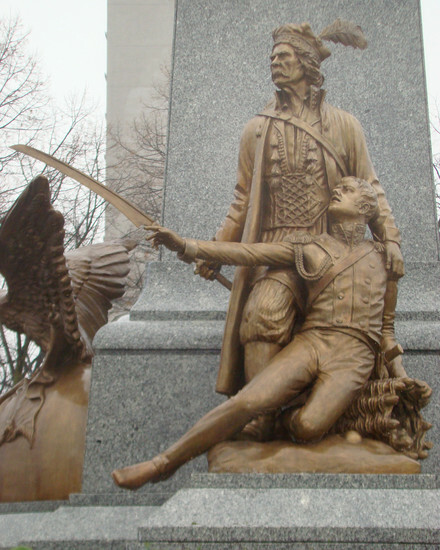 Kościuszko, using his experience of the American war of Independence, led his ill-equipped peasant army to victory over the Russian army at Racławice. The ultimate defeat of Poland resulted in the Third Partition of Poland (October 24th, 1795) and Poland disappeared from the map of Europe for the next 123 years.